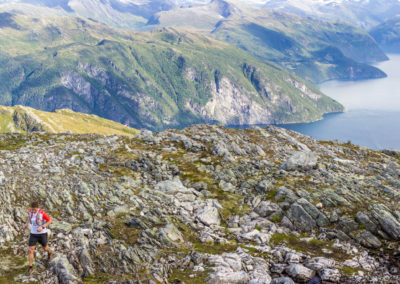 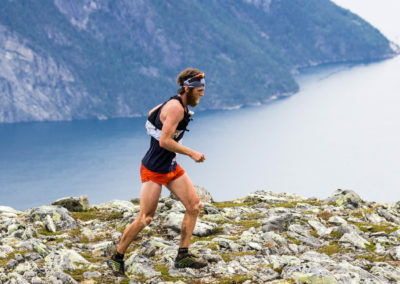 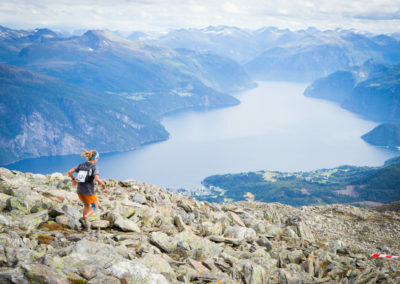 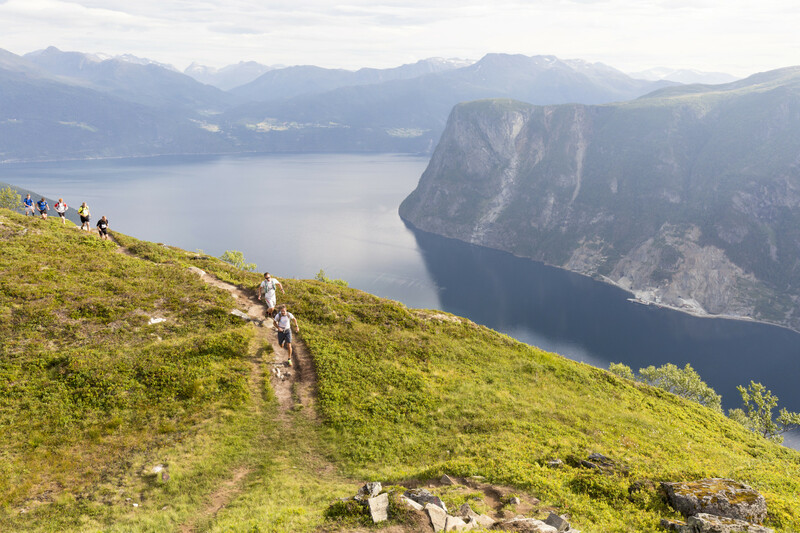 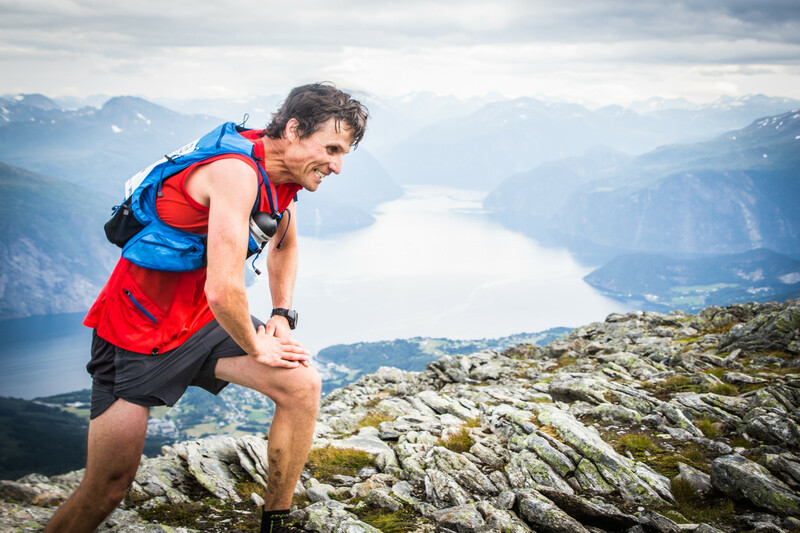 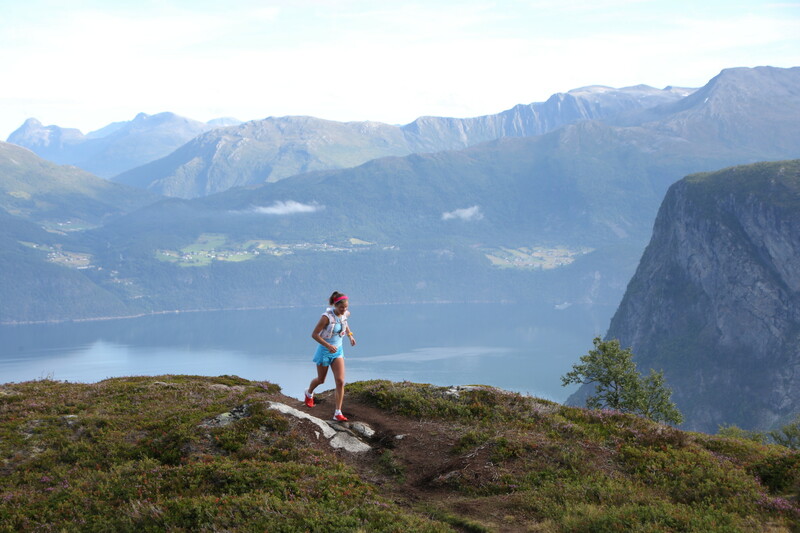 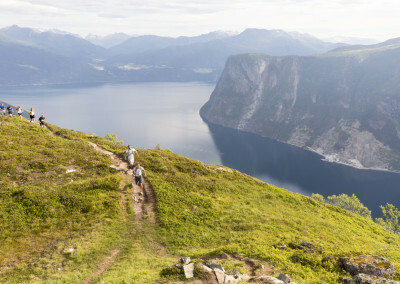 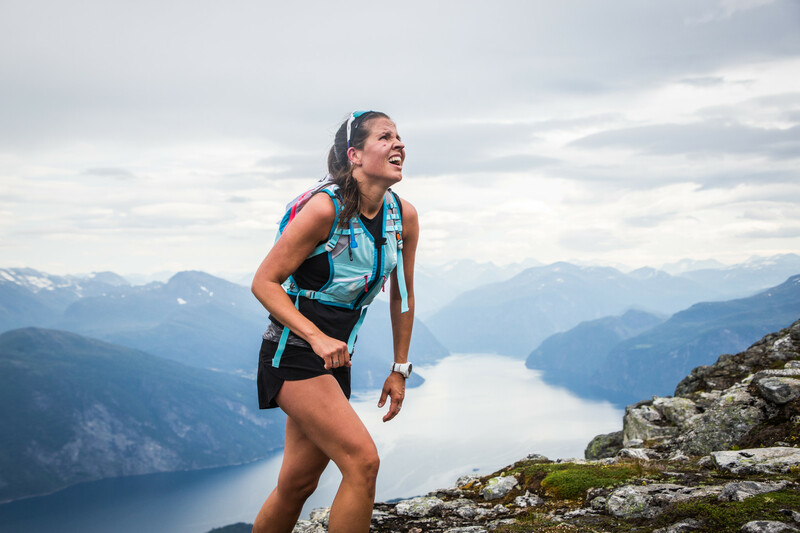 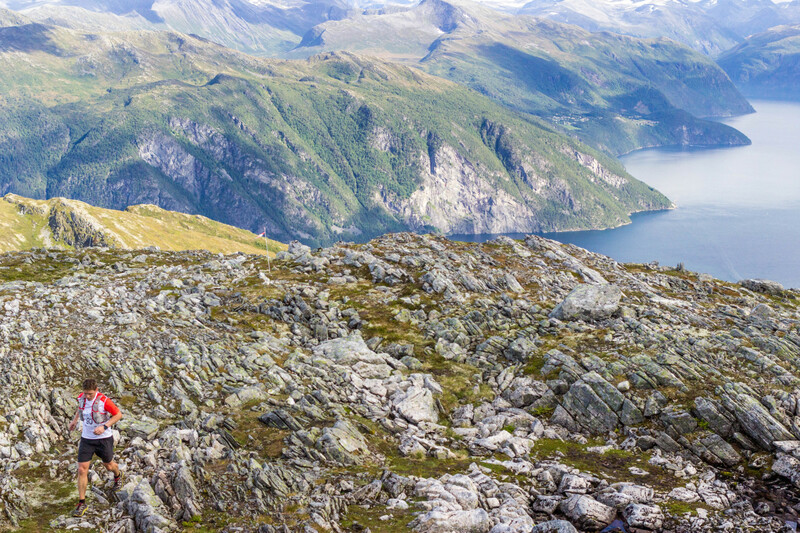 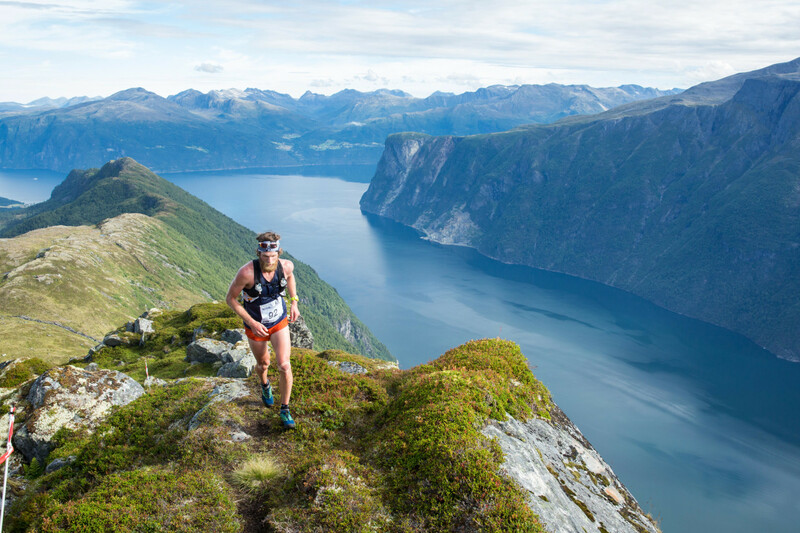 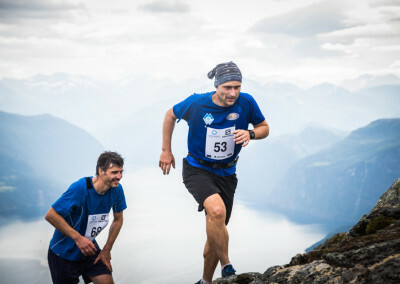 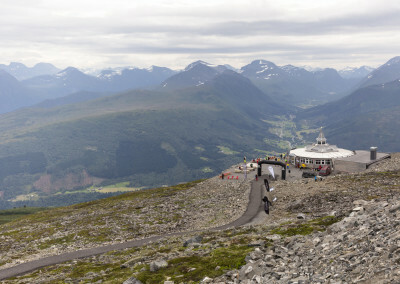 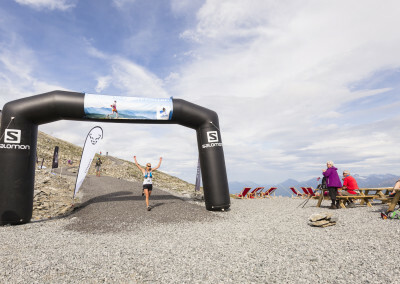 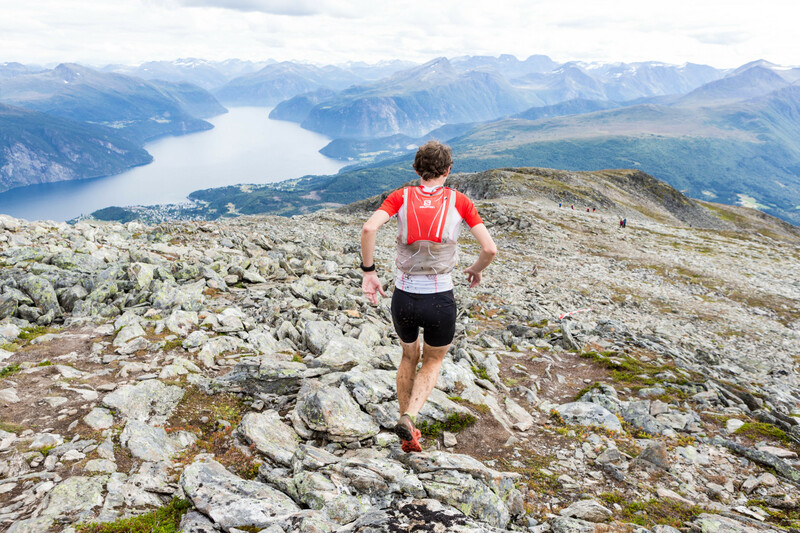 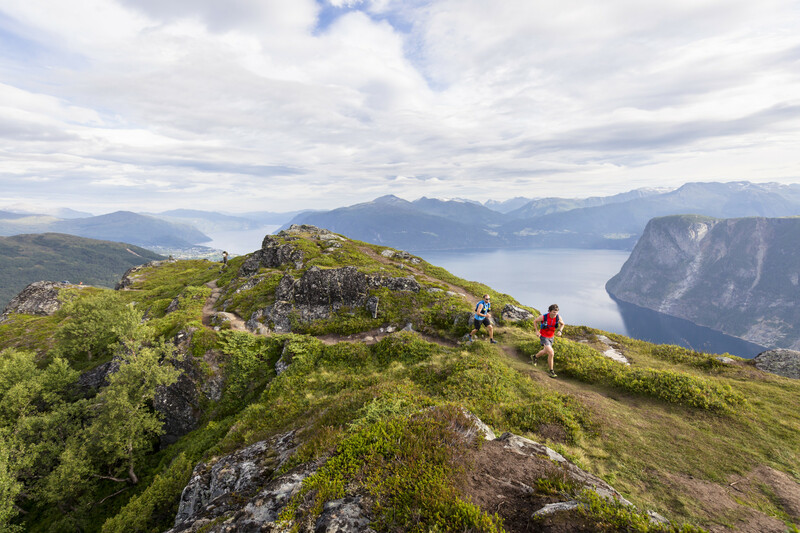 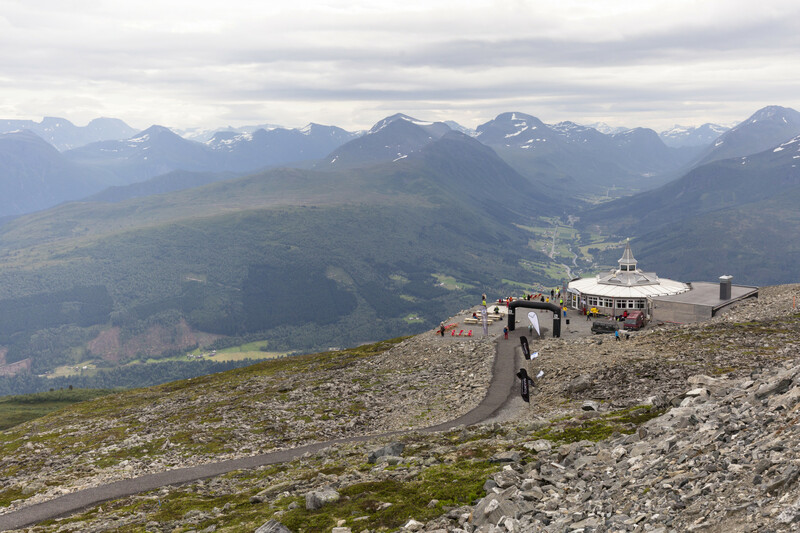 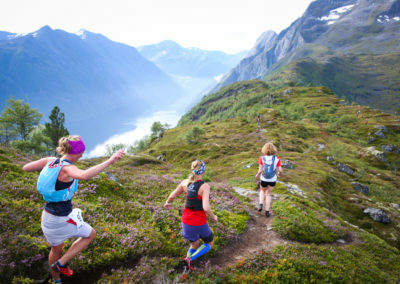 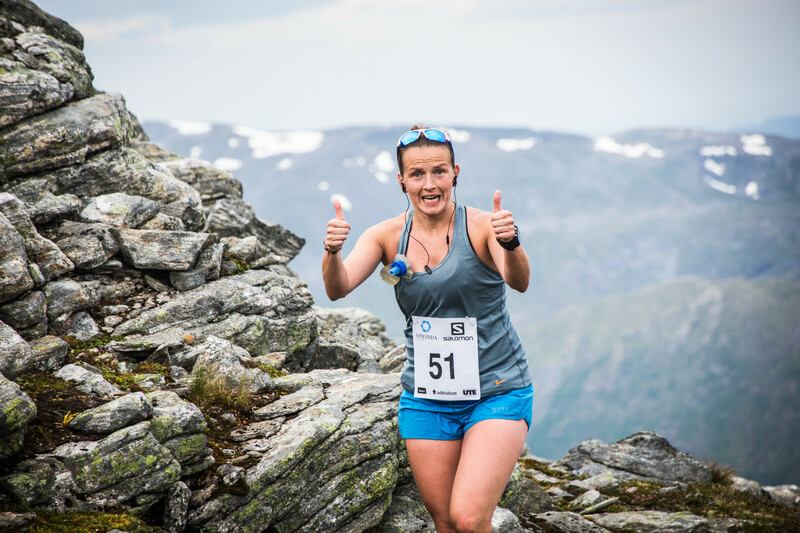 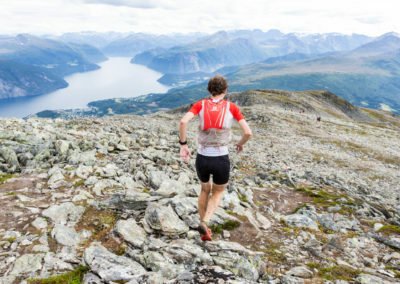 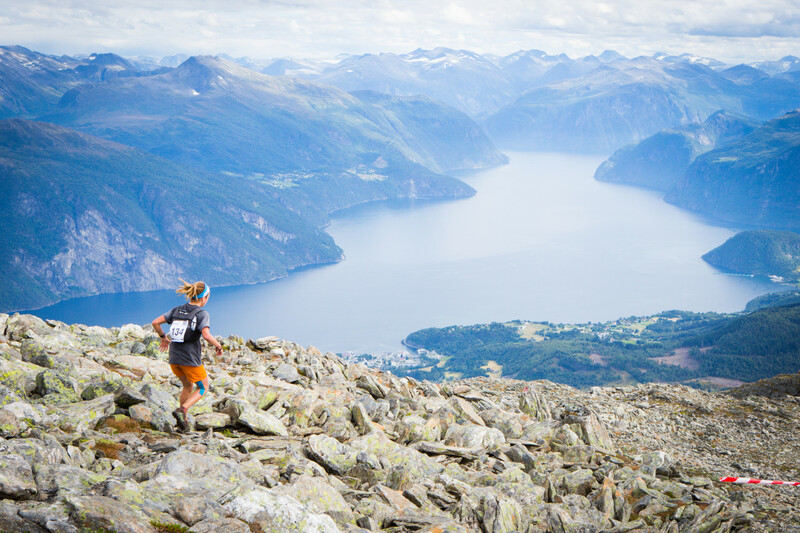 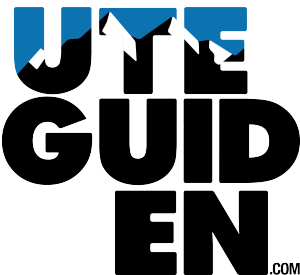 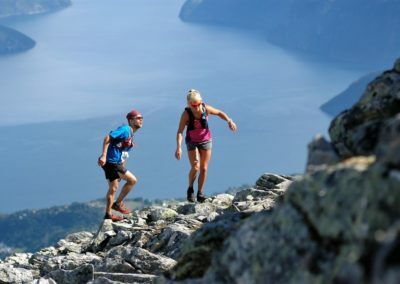 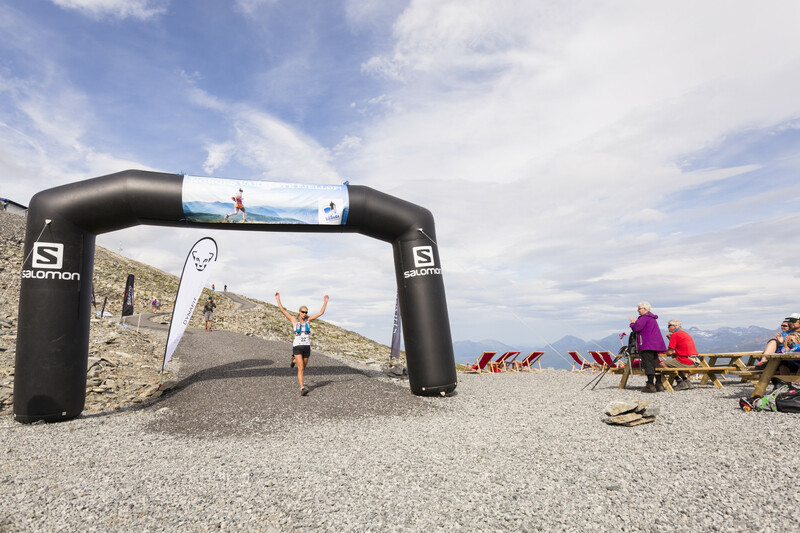 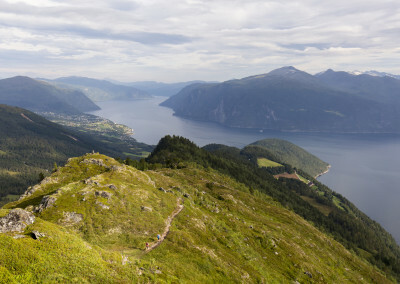 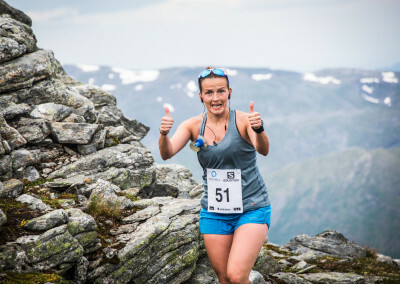 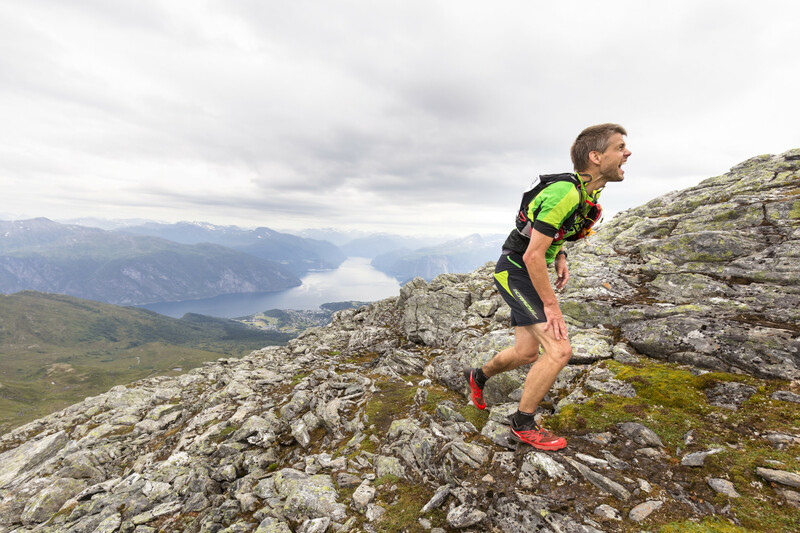 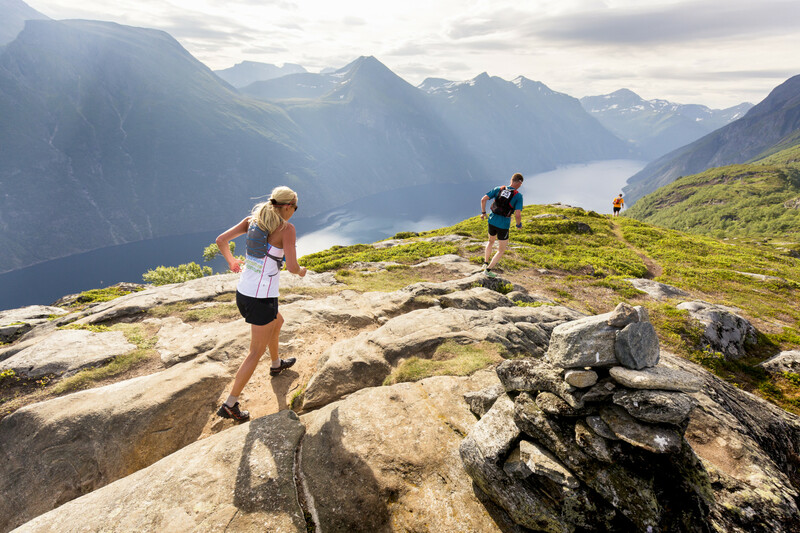 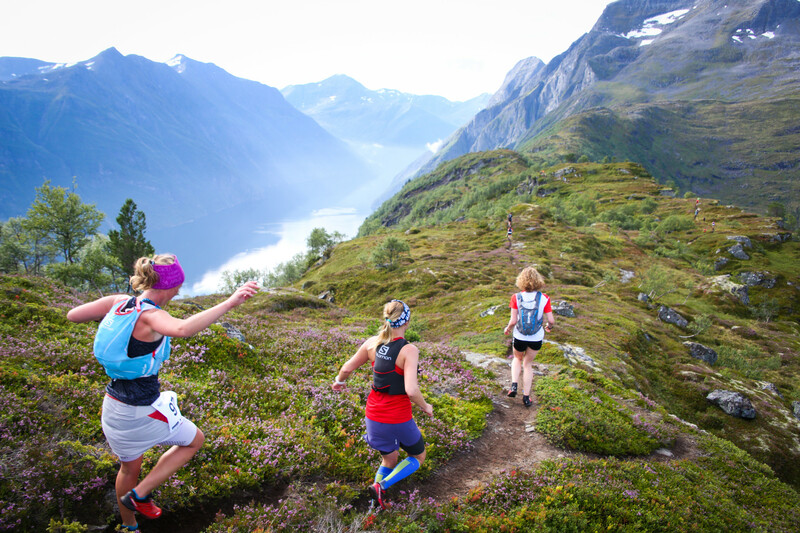 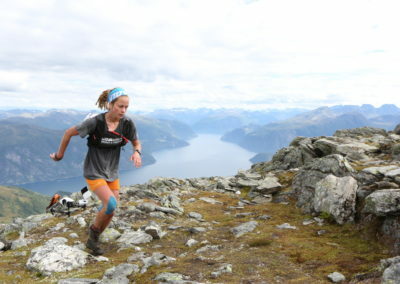 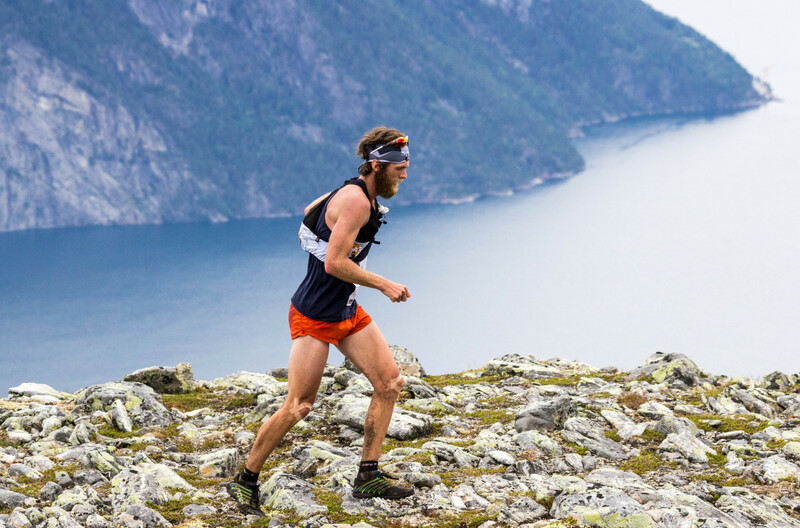 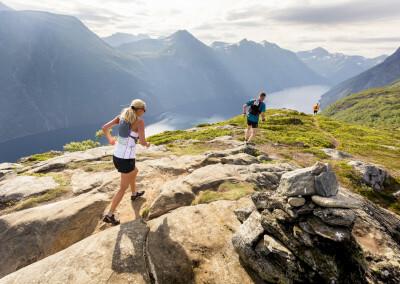 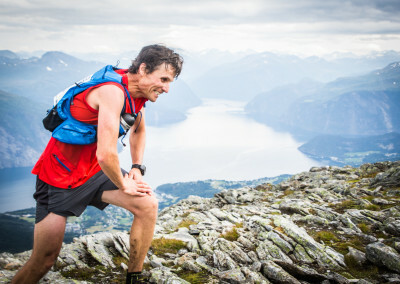 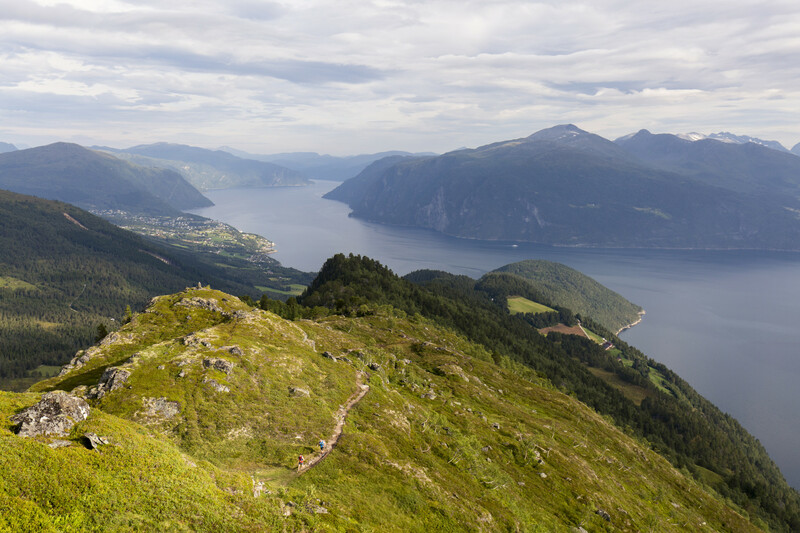 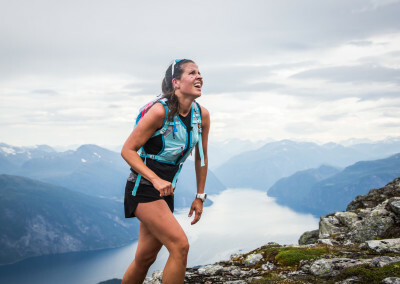 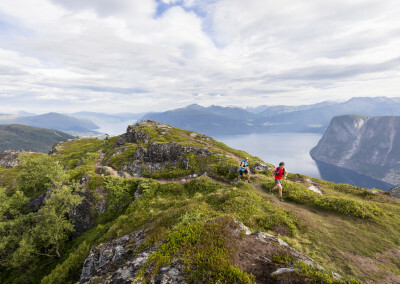 Stranda Fjord Trail Race offers two different races, 25km and 48km. 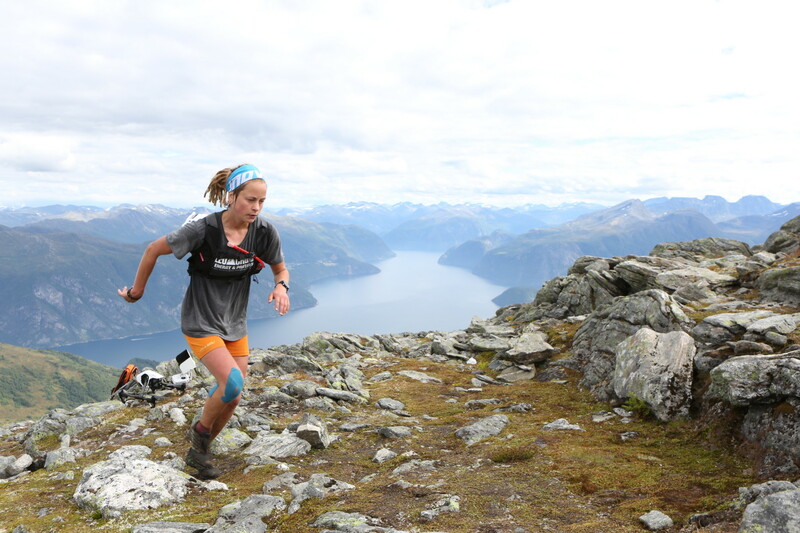 Both courses gives you awesome fjord views, flowy trails, long ascents and descents, and technical parts. 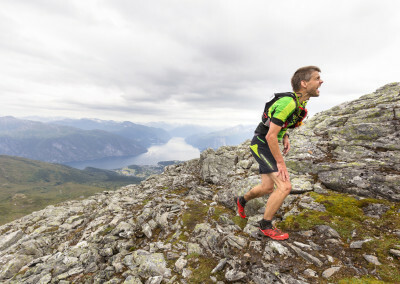 Do you take the challenge? SFTR 2018 from Stranda Fjord Trail Race on Vimeo.